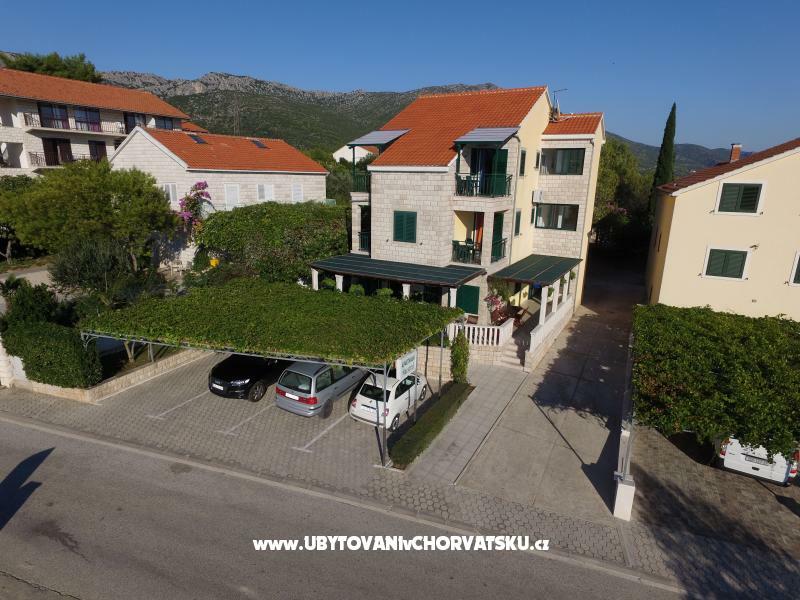 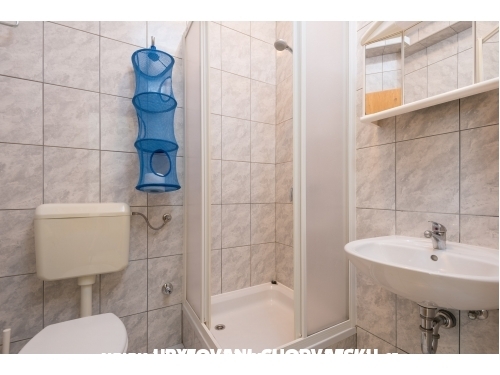 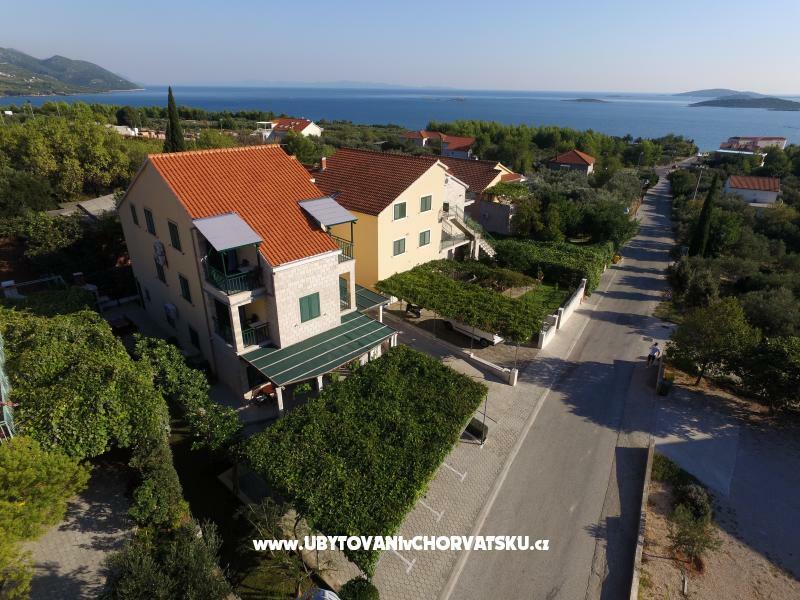 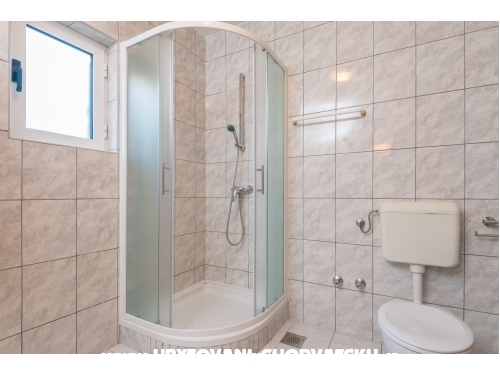 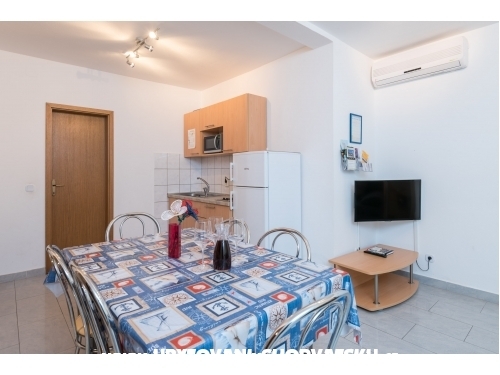 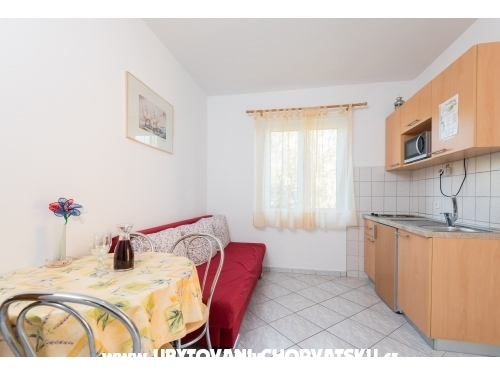 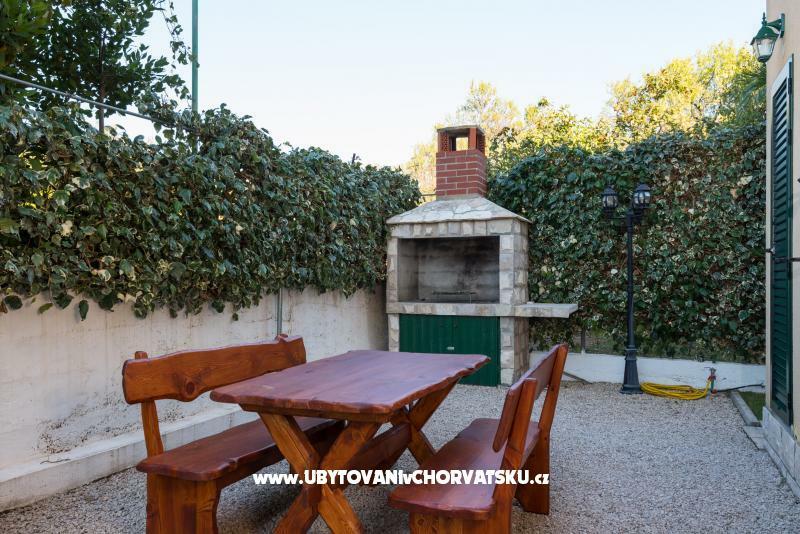 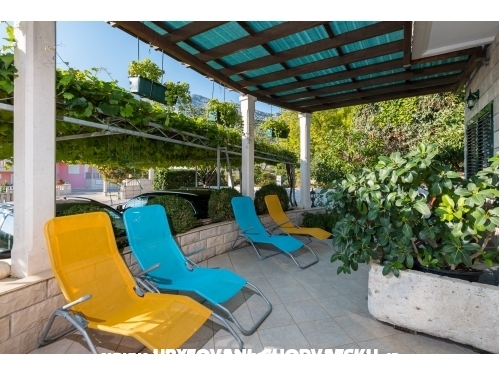 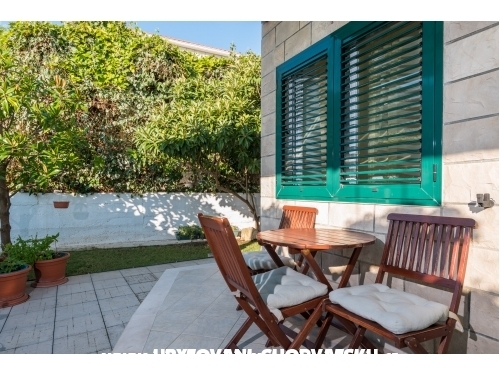 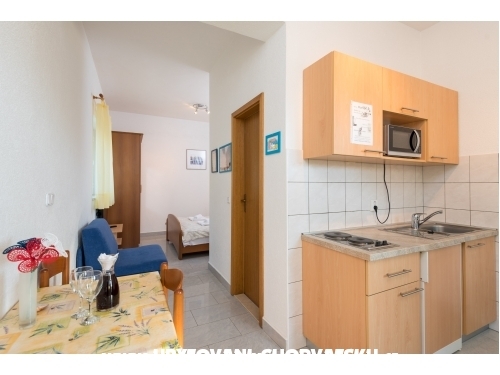 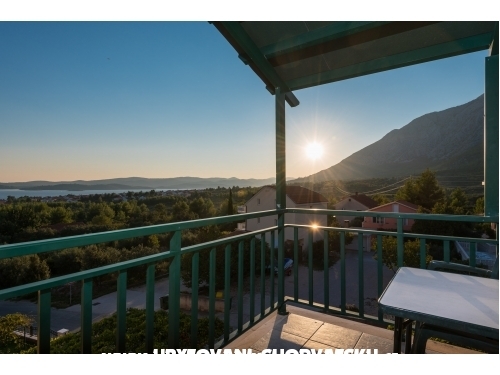 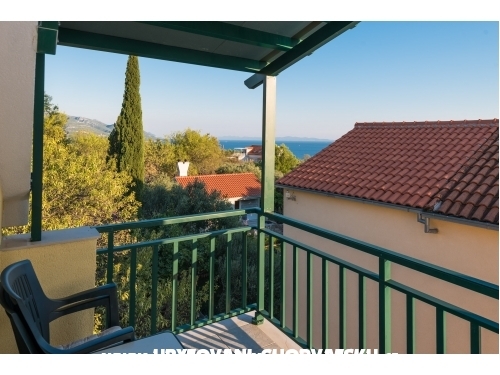 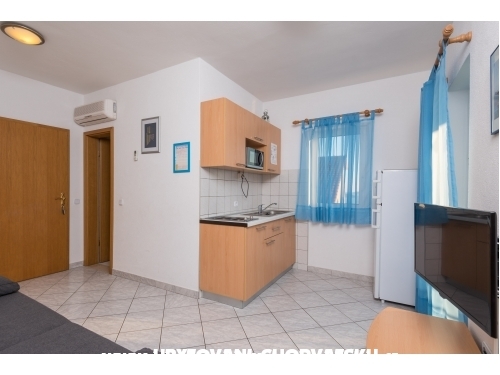 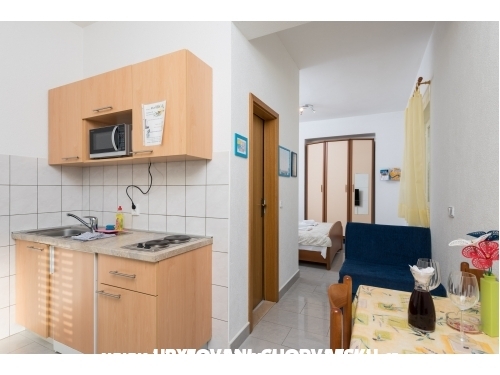 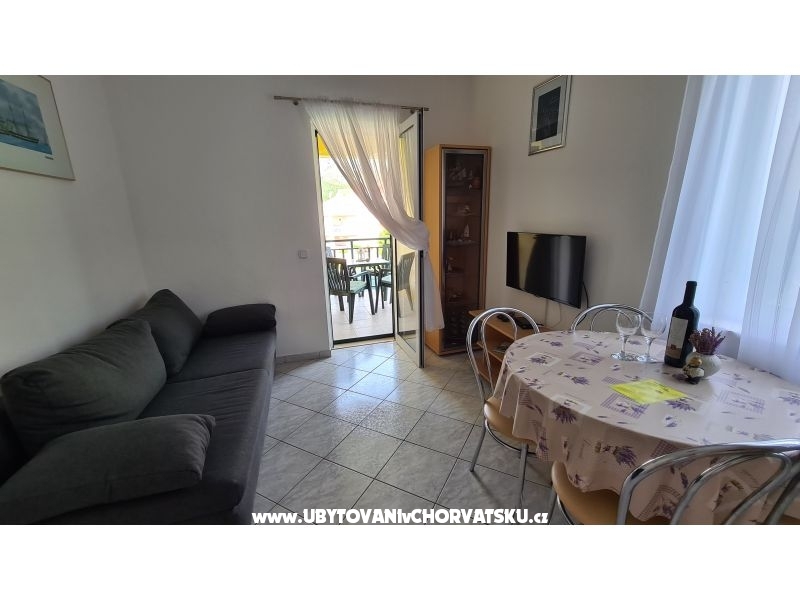 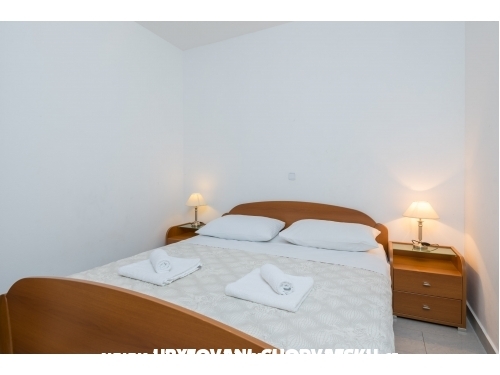 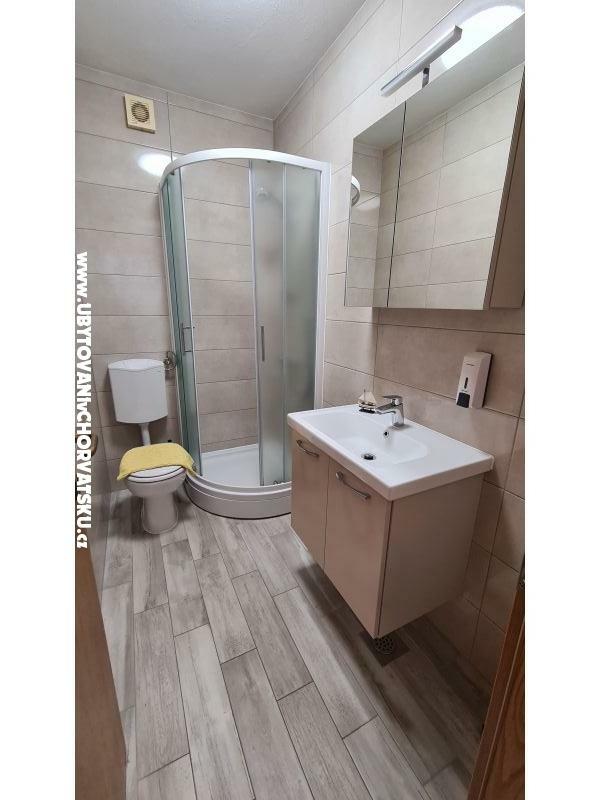 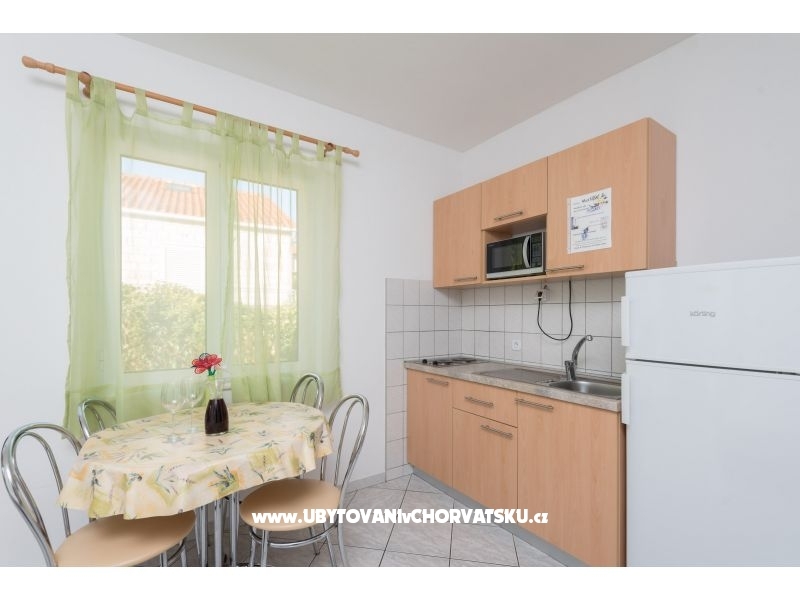 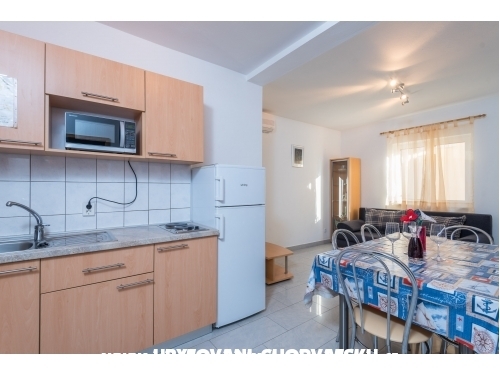 If you are interested in affordable last minute accommodation offers in the "Apartments Maestral" - Orebić – Pelješac please contact the owner via the contact form at the bottom of this page. 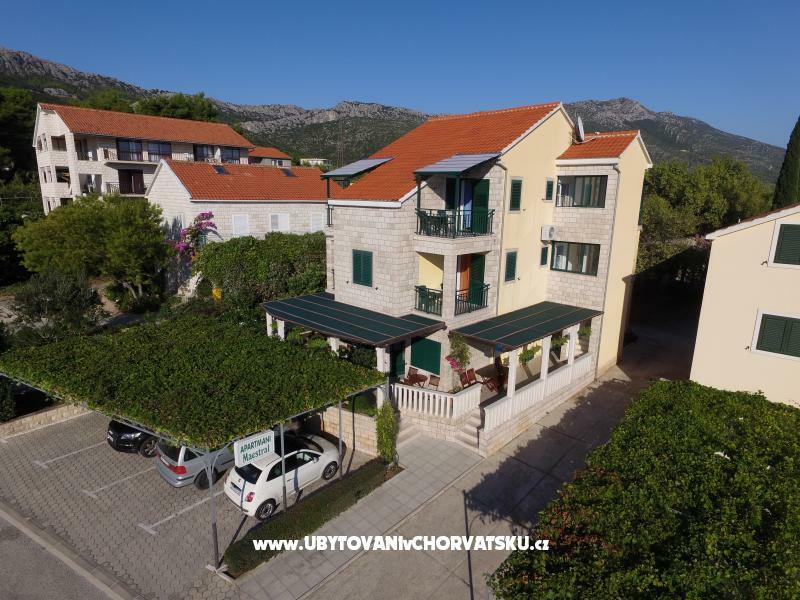 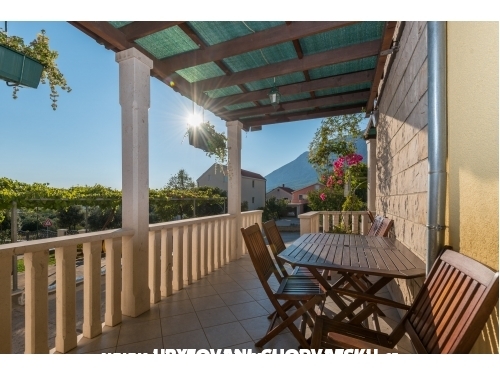 Appartements Maestral - The new holiday house is located in the suburb of Orebic – Stankovici, 400m from the sea. 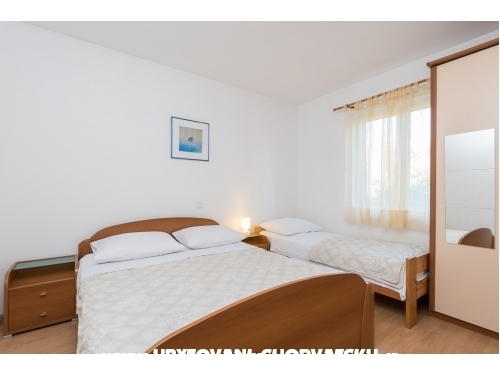 Twice a week clean towels are provided and every seven days the bed-clothes are changed (consulting the guest). 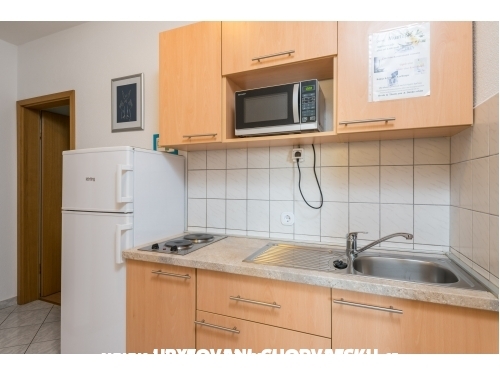 To show our welcome there are some cold drinks in the fridge. 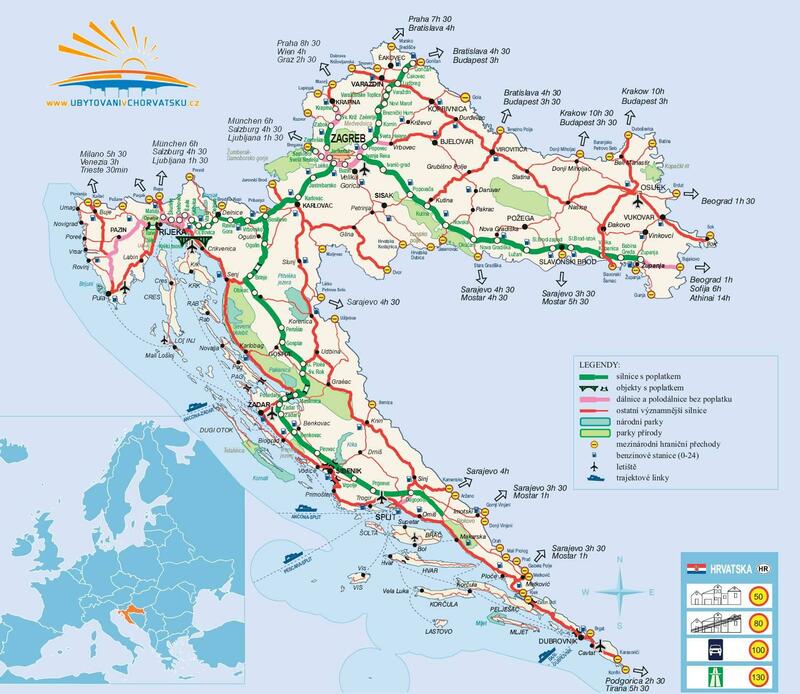 The arrival day after 2pm, the departure day till 10am. 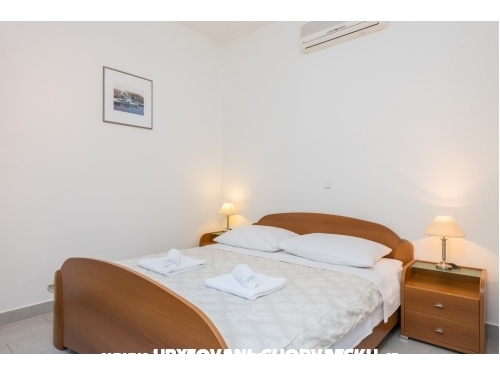 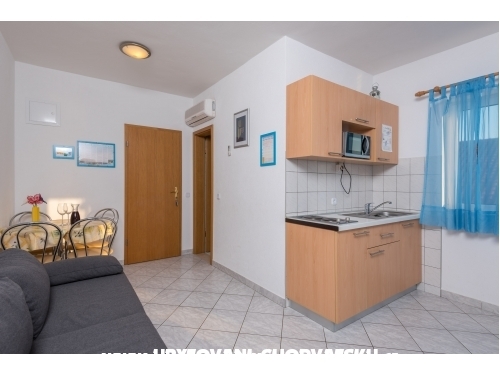 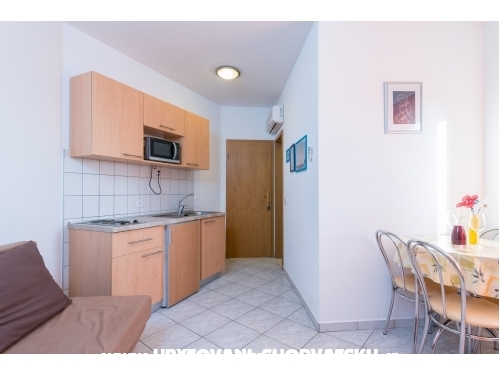 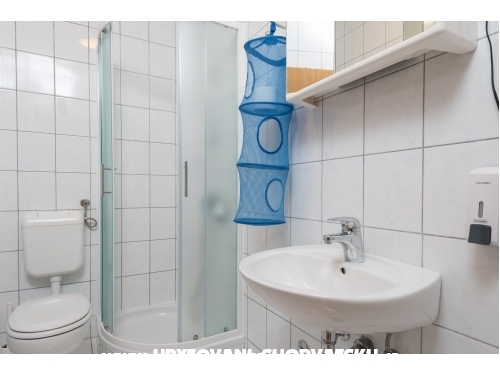 The price is per appartement/day and it includes tourist tax, an air-conditioning system, electricity, water, bed-clothes, towels and cleaning. 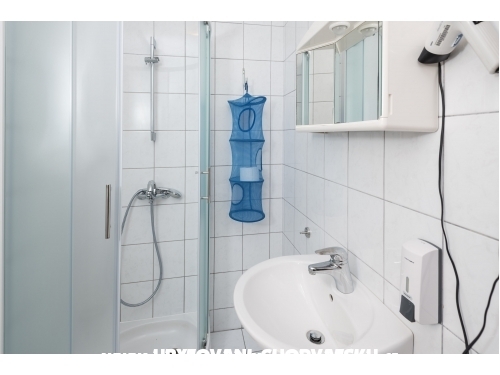 You can bring your pets with you, if informed in advance. 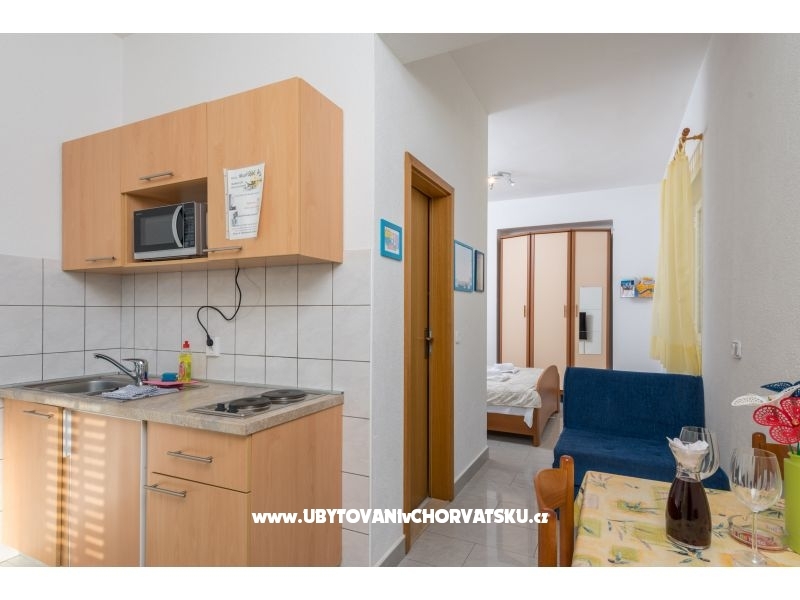 Accommodation reviews and comments for "Apartmány Maestral"